Most FMCG companies sell 'dead products', in that once they're off the shelf, there's little more a brand can do to talk to a consumer. The Internet of Things promises to change this, signalling a future where beer bottles, trainers and fire alarms are connected to the internet and can continue talking to the parent brand after purchase. That means thinking about products not just as something to sell once and have done with it, but as a continuous feedback loop of improvements, data and customer service. It means thinking about products as a source of data, and even as a subscription service. This requires a leap in thinking so dramatic that marketers mostly haven’t caught up. 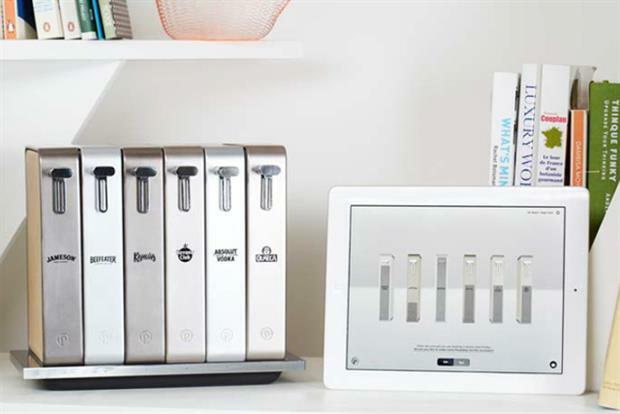 Major drinks firms, including Diageo, Pernod Ricard and Heineken have all dabbled in connected bottles, while Unilever last year issued five briefs to attract start-ups working on the Internet of Things. Nike has also pioneered the brand-as-a-service concept with Nike+ Fuelband. 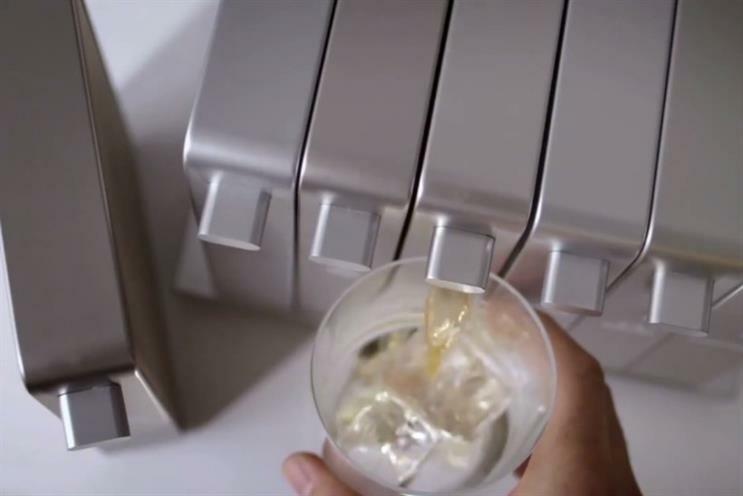 Now Pernod Ricard’s biggest brand, Absolut Vodka, has signed up with the first agency to focus specifically on the Internet of Things, the London-based Sharp End. Markus Wulff (pictured right), digital creative business developer at the brand, believes Absolut will become a more service-oriented company because of the Internet of Things. He told Marketing: "Every year, we ship around 100 million bottles of Absolut, and it's just a static piece of glass with wet goods inside. If you look at the possibiility of connecting those products, it's almost about service, more than media." His reasoning around service is shared by several Internet of Things proponents, who argue that marketers will have to get to grips with the concept of personalising each and every product. Andy Hobsbawm, co-founder of Internet of Things platform Evrythng, has previously described this as "PRM", or product relationship marketing. Wulff warned that brands shouldn’t simply consider their newly connected products as another platform to push marketing messages out to consumers. He told Marketing: "It’s about services in the right context. It’s a huge thing for FMCG brands, because eventually all brands in this space will have connected packaging. "It’s the service value, rather than advertising." One example is Project Gutenberg, an Internet of Things concept from Pernod Ricard’s in-house R&D arm, the Breakthrough Innovation Group. This comprises a "library" of book-shaped containers holding a bottle of spirits and set on a platform that hooks up to a PC. It supplies services like home delivery, cocktail recipes and (slightly contrary to Wulff’s point), tailored offers. For now, Wulff says, Absolut is focusing on the connected bottle and how to make that work for both consumers and the brand. "If a consumer is a frequent buyer, we can try and make their lives better with the Internet of Things, that’s the big picture. "We have some ongoing projects, but we’re focusing on the bottle right now, and we can create a smart piece around connected bottles." And what use is a connected bottle, exactly? Heineken’s "Ignite" bottle was targeted at consumers drinking in clubs or bars, with the bottles lighting up every time they were clinked, or flashing in time with the music. And earlier this year, the Amsterdam Heineken Experience littered GPS-enabled beer bottles around the city to guide unsuspecting tourists to the branded beer museum. This is fun, perhaps, but Wulff believes connected products can be more useful and less gimmicky, primarily through data. He said: "The more we learn about consumers and their behaviours, the better services we can connect them to." He cites partnering with a transport service as an example, perhaps to take customers home at the end of the night. The dream of the Internet of Things is, Wulff acknowledges, at risk of being hampered by the technical reality. Consider the daily irritations of a smartphone – app crashes, unprompted software updates or poor 4G – and multiply this to every product you own. On top of this, consider that consumers may not want "value-added services" marketed at them on a constant basis. Wulff said: "I agree, consumers are most happy when things actually work. The Internet of Things space offers [these opportunities], but if you have to download things and there are obstacles, it will slow down the whole space. "If we can reduce how much we advertise and still boost brand loyalty, that’s the promised land. We can do this by being more relevant and less chatty as a brand. The key to the Internet of Things is being relevant." 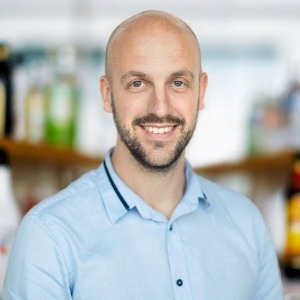 Diageo futures director: will supermarkets still exist in a decade?